At ESSENZA HOME we work and produce with the utmost care and concern for people, the environment and our society. 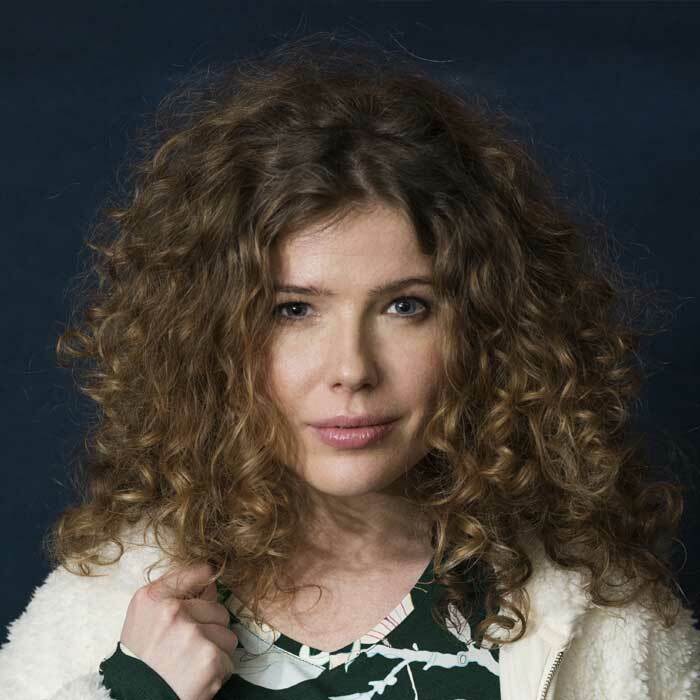 We are constantly updating our organisation - in particular our development and production processes - to be more sustainable and to take our social responsibility seriously across the board. We are moving towards a sustainable future! Our mission is to allow everyone to sleep well. Not just the consumer, with the help of our wonderfully soft bedding and beautiful pyjamas, but also the people who work in our production chain. Sleeping well is only really possible if we produce in a sustainable way with consideration for people and the environment. We therefore work hard to create a fair and sustainable future. 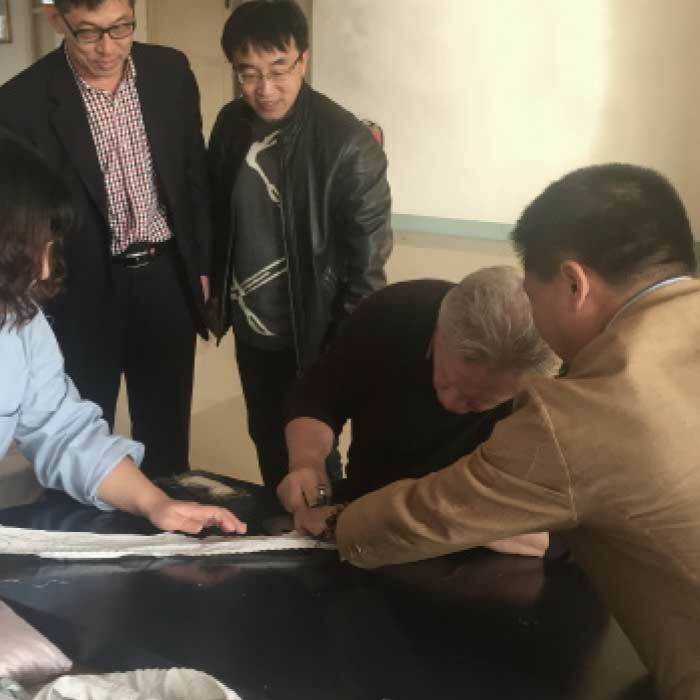 To further sustain the entire textile industry we will need to join forces and efforts with other companies and institutions. 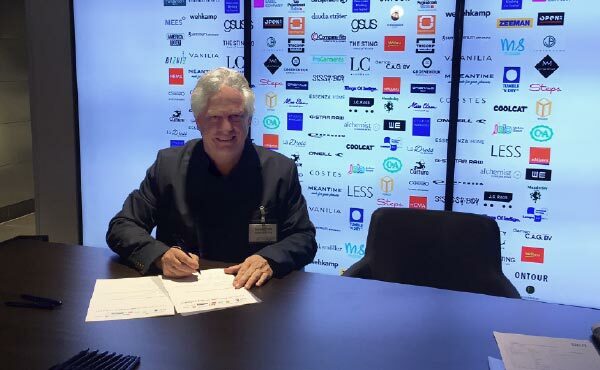 ESSENZA HOME has therefore signed the Dutch Agreement on Sustainable Garment and Textile on July 4, 2016. 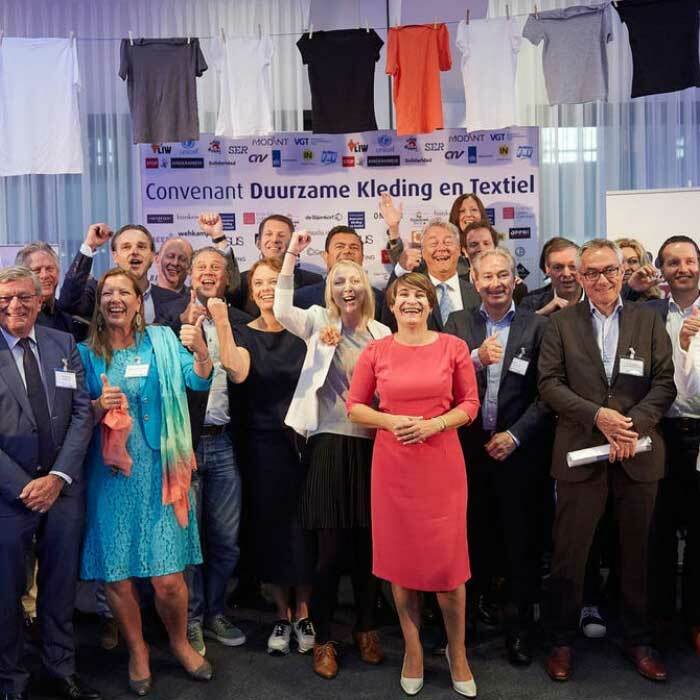 This covenant brings us together with more than 70 partners, making it easier to tackle the problems in the textile industry. The covenant includes the Dutch government, unions, industry partners and social organisations such as Unicef and Solidaridad. At ESSENZA HOME our products are made for your comfort. 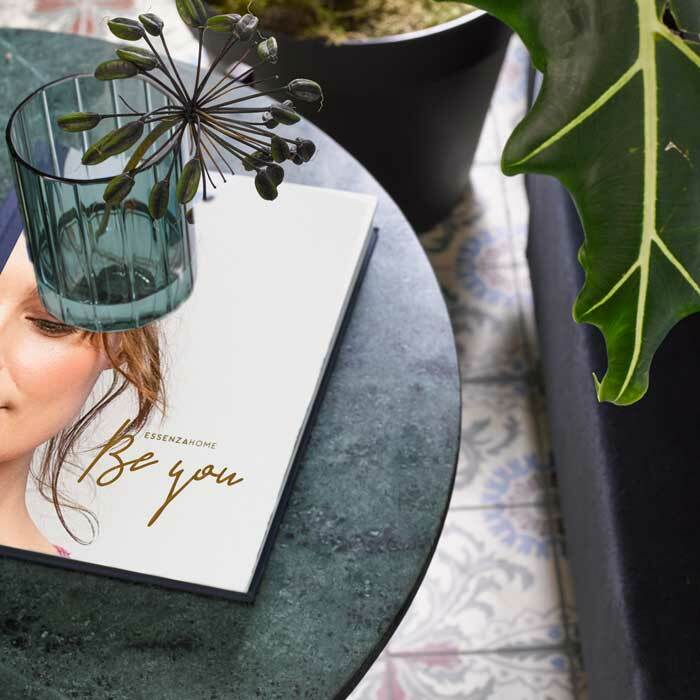 We therefore believe it is especially important that our products feel soft against the skin and are free of harmful substances. 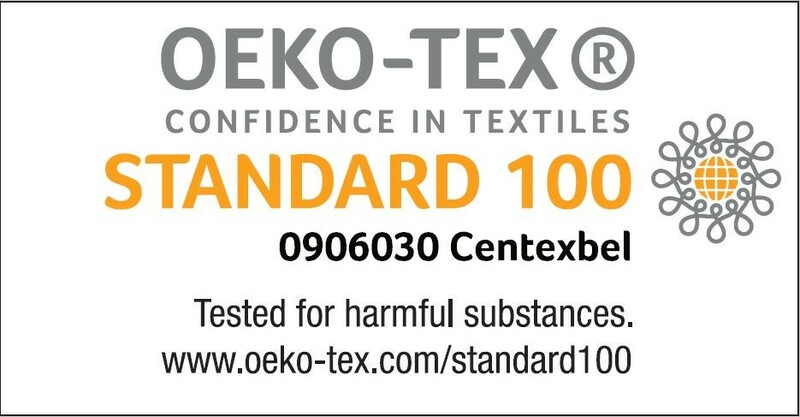 All our fabrics are Oeko-Tex certified or meet the REACH (Registration, Evaluation and Authorisation of Chemicals) requirements. 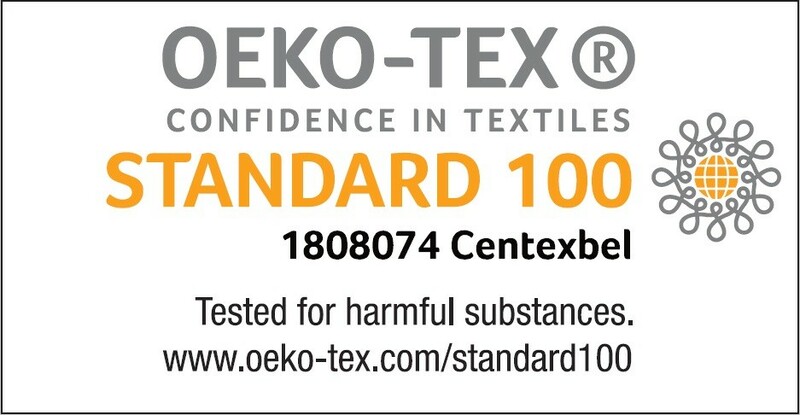 The Oeko-Tex and REACH systems ensure that the tested and certified textiles are free from harmful substances that pose a risk to health. This makes the fabrics much nicer for everyone. We want everyone who comes into contact with our products to have a good feeling about them; from the staff at the factory to the person who will eventually use them. Therefore, we have been working for many years with a number of regular production partners abroad. We visit them regularly to further build this relationship and in order to ensure that the working and environmental conditions meet and continue to meet our requirements. All our partners are also affiliated to BSCI and have a SA8000 certification or are working towards this. The Agreement on Sustainable Garment and Textile focuses on nine areas, these include child labour, low wages, discrimination and environmental pollution. Therefore we will actively be looking for any abuse in these areas by our suppliers and take measures to remedy or correct the wrongs wherever possible. 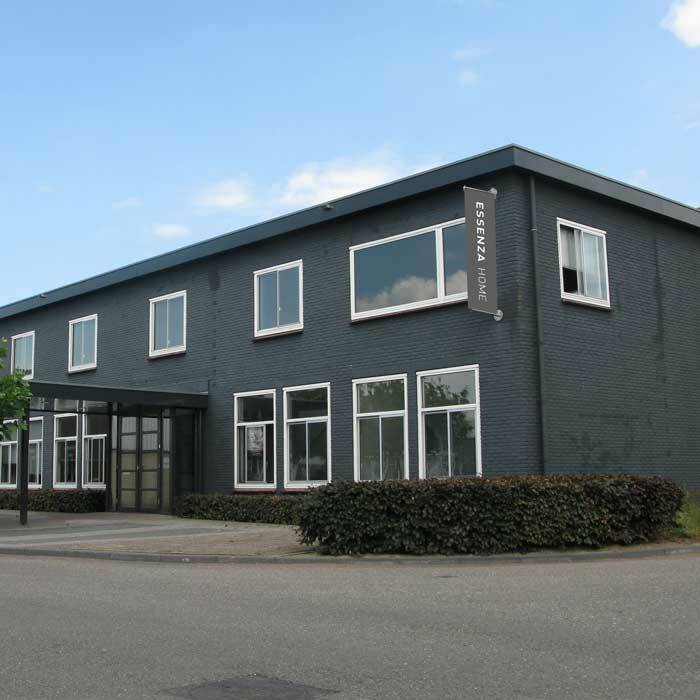 Also through the local partners of the Dutch trade unions and civil society organisations we work to analyse and resolve problems where we can..
ESSENZA HOME is working hard on a fair and sustainable future, but we are not there yet. Sustainability must become a core concept in our entire production chain. That is a long process, but we are travelling in the right direction!